Heyyy heyyy! 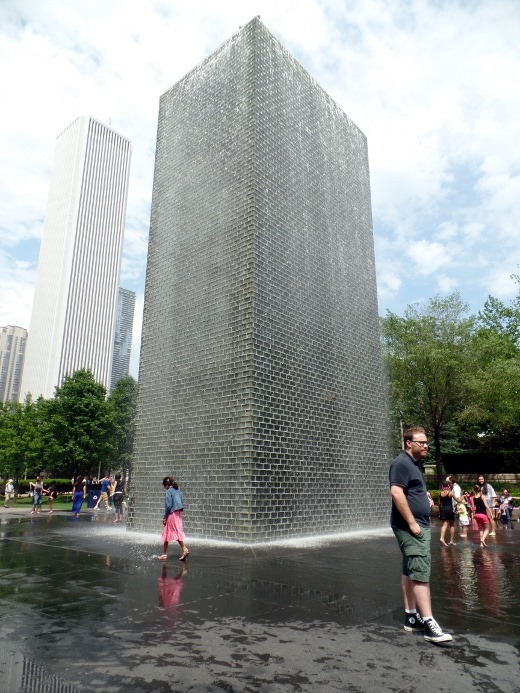 I wanted to pop in to share some pictures from this past weekend, spent in Chicago with my mom. Ladies’ weekend! 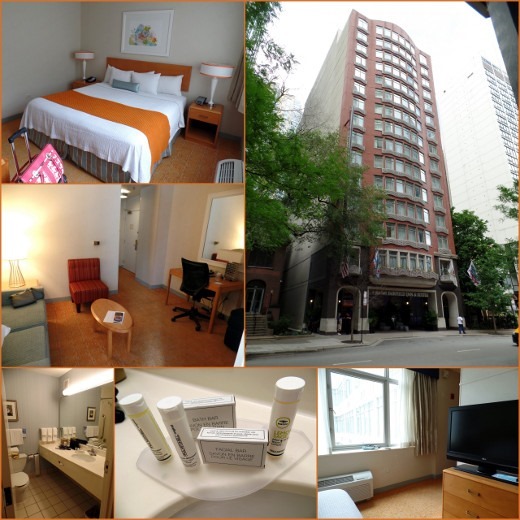 We stayed in the Fairfield Inn & Suites by Marriott in Streeterville, which served us well. 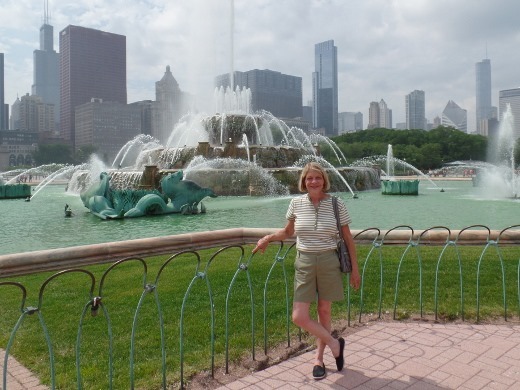 While I’ve traveled to Chicago a number of times, this was my mom’s first visit to the Windy City. 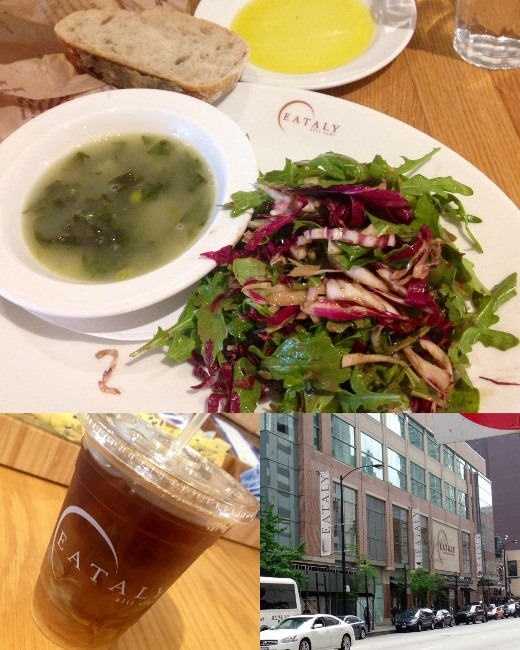 We arrived early Thursday afternoon, and strolled over to Eataly to peruse and grab lunch. This is a fun place for foodies to check out, if you’re in town. 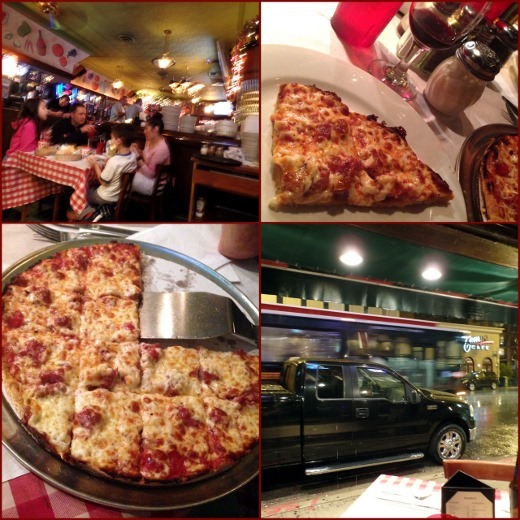 Later, we ran a couple errands, then had a late dinner at Pizano’s. On a past trip to Chicago, the huz and I became huge fans of Pizano’s thin crust pizza with sausage, so I wanted to introduce my mom to it as well. Just as delicious as I remembered – especially with a couple glasses of wine. It was pouring rain when we left – luckily we had our umbrellas! 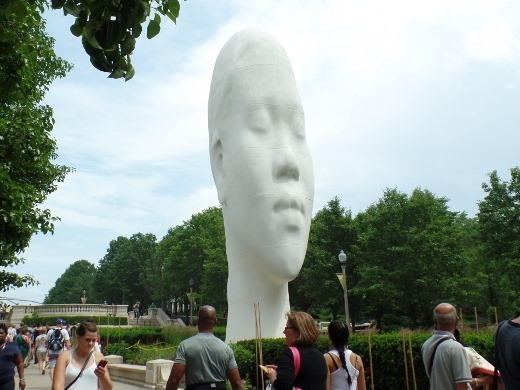 The next day we visited the wonderful – and free! 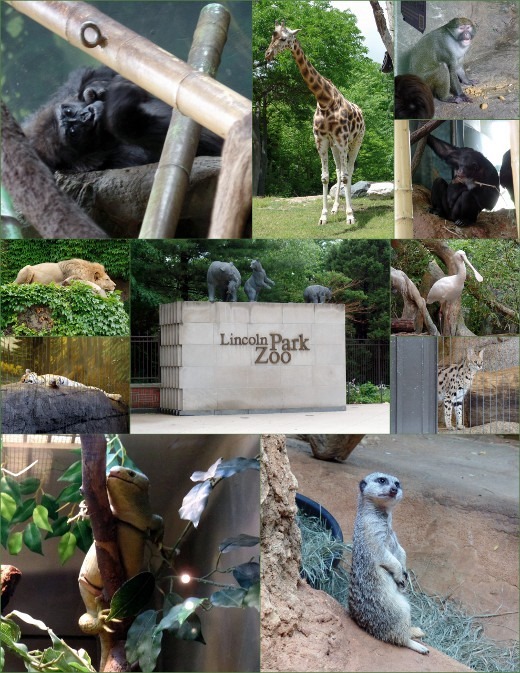 – Lincoln Park Zoo. Their primate house is incredible – so many monkeys and apes. 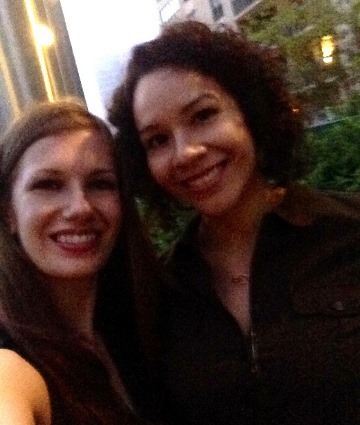 After the zoo, we met up with Five Star SexiMexy (who moved to Chicago last year) for Happy Hour at Sunda. We shared a Garden Roll, Steamed Buns with Duck, and an order of Spare Ribs with our cocktails. This hottie is the Happy Hour Queen! I miss this girl! On Saturday morning, mom and I enjoyed a nice tail ship sail on the lake. 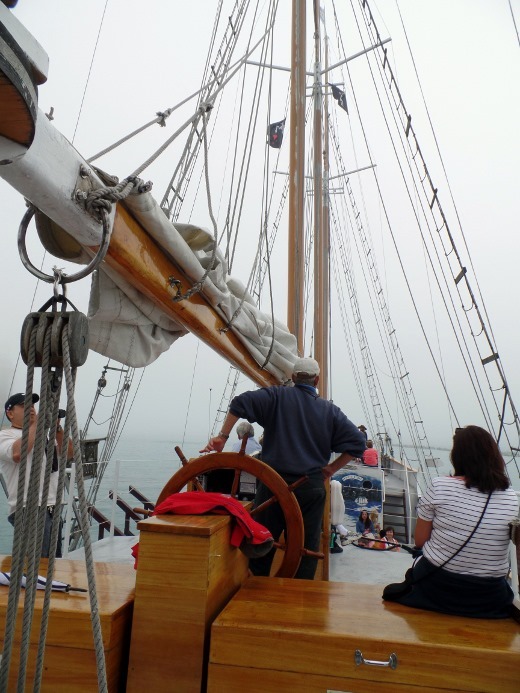 It was pretty foggy, but the weather was warm enough and it was relaxing being out on the water. 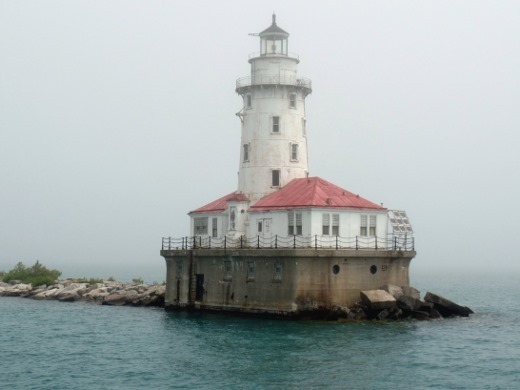 Not much of a city skyline view to speak of, but the light house we sailed by was pretty neat. Back on dry land, we grabbed lunch at Bubba Gump Shrimp Co. at the Navy Pier, in true tourist fashion. 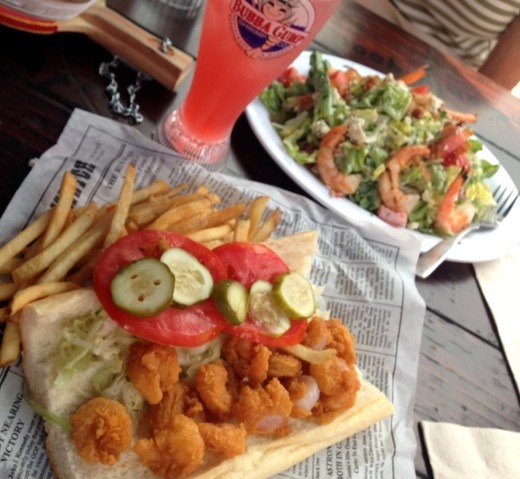 Shrimp Po’ Boy for me! 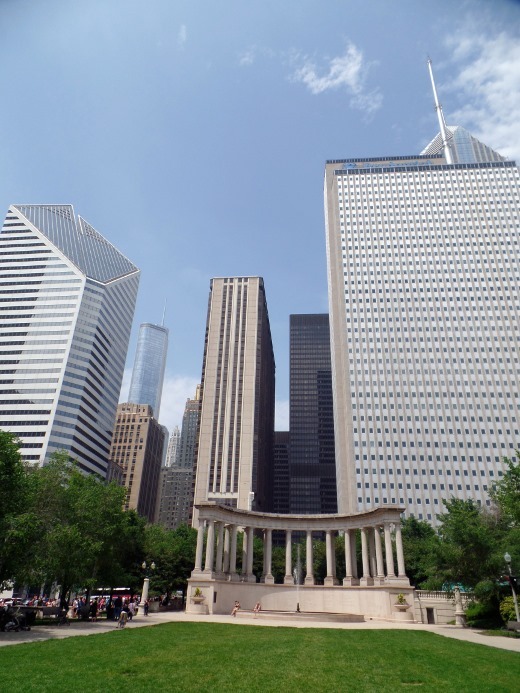 By the afternoon, the weather cleared right up and we reveled in the sunshine and blue skies with a stroll through Millenium Park. 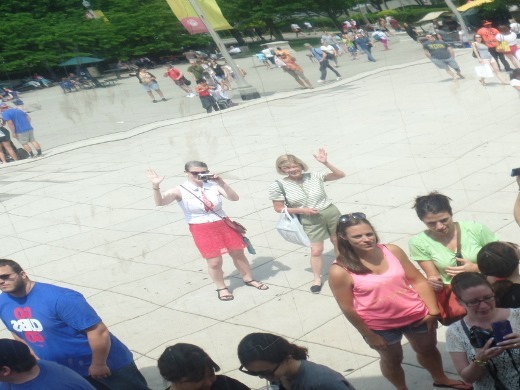 Of course a stop at the bean was needed. 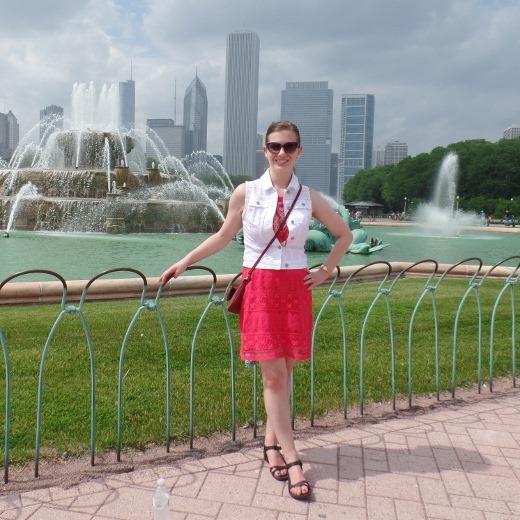 Eventually we made it to Buckingham Fountain. Always a great people-watching spot. We must have seen at least 6 or 7 different wedding parties stopping by for photos. 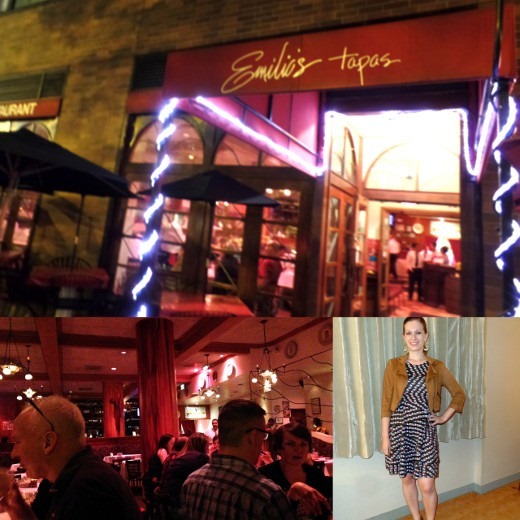 For our last dinner, we visited Emillio’s Tapas, located very close to our hotel. 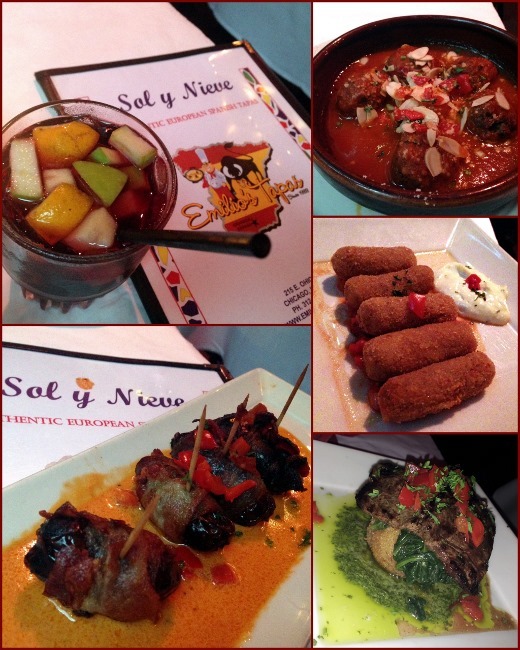 chicken & ham croquettes <-delicious!!! Everything was wonderful – especially the mind-blowingly delicious lamb meatballs. This was a tasty way to cap off our trip! As much as I love Ann Arbor, I must say Chicago also has a place in my heart. thanks! the zoo is great! Ahhh, my hometown… We always used to jog through the zoo or go t different events there. It always amazes me that it’s still free for everyone. What’d u think of Sunda and Eataly? 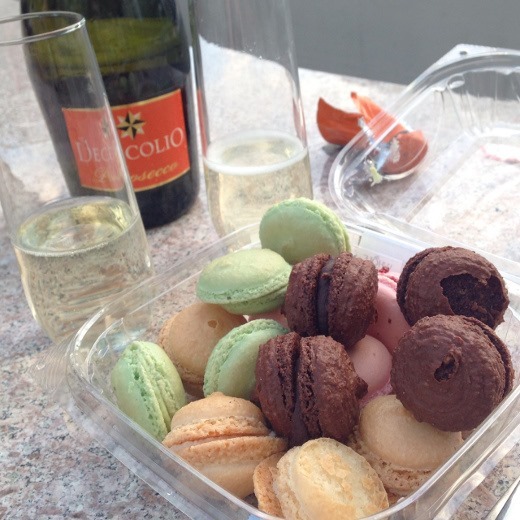 Eataly can be touristy but there’s an lot for serious foodies. Eataly was pretty cool to peruse. I wish I had a cooler with me to take foodie items home though! (Namely cheese.) 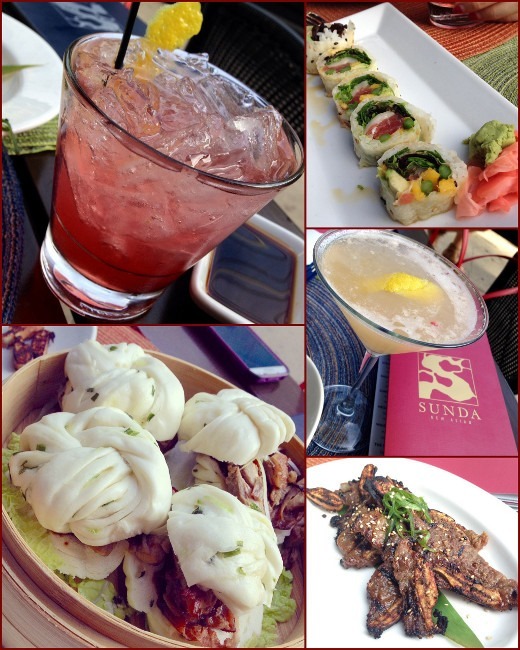 Sunda was a cool place – didn’t eat a ton there but liked what we had and enjoyed their outdoor seating. 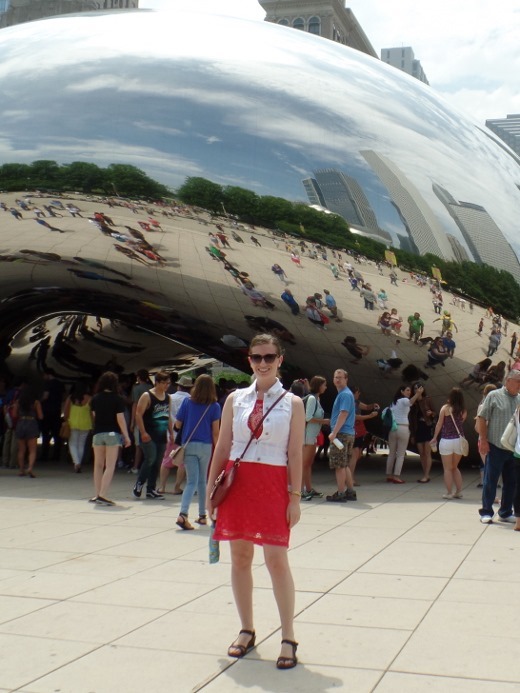 It sounds like you had a wonderful trip and it reminds me that I haven’t been to Chicago in some time. I guess I am over due. Looks like your mom and you had a great time! Paul lived in Chicago when we were dating. Its a cool town! Yes had a fantastic time! Cool – I didn’t know that! yes it is! 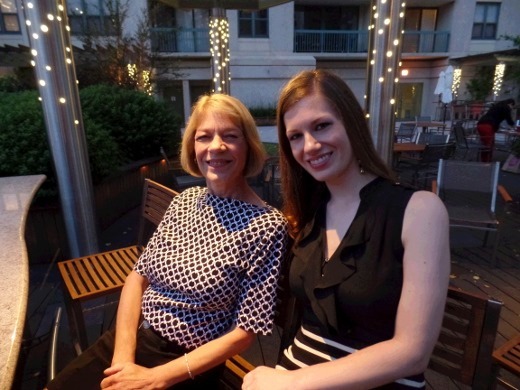 A fabulous time – so glad we were able to go!